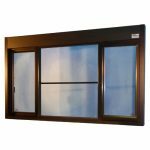 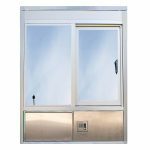 Flush mount window designs blend seamlessly into the buildings exterior, and can easily accommodate exterior or interior air curtains. 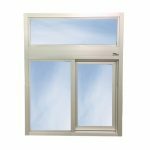 Operating systems are located in the header for a track free sill. 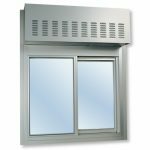 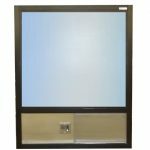 Flush mount windows can be set in masonry, wood or storefront. 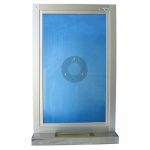 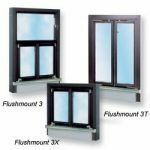 Ready Access flush mount windows mount through predrilled holes in the side extrusions.